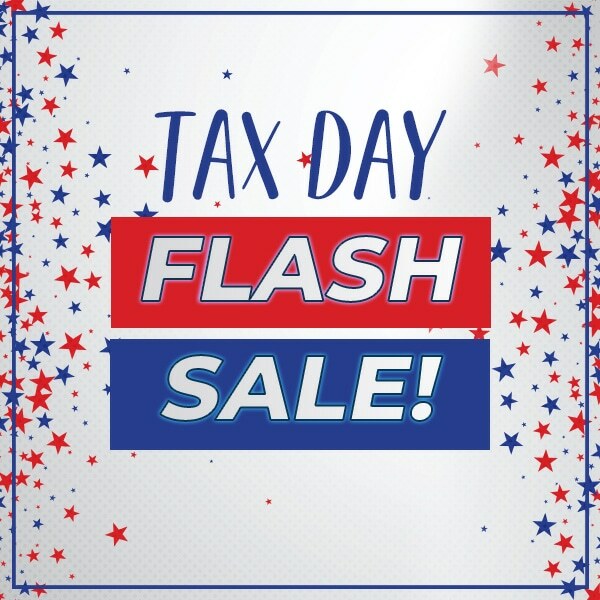 You don't want to miss this Tax Day sale! Book a CoolSculpting consultation by April 17th and have it take place by April 30th to receive Tax Day Special Pricing – 20% off a package! Call 443.351.3376 to schedule or request a consultation online. *Offer valid for 20% off CoolSculpting packages. Offer only valid 4/15/19 – 4/17/19. Offer valid for new treatments only and cannot be combined with existing treatments or packages. Offer valid at our Annapolis – 703 Giddings Avenue, Hunt Valley, Norfolk, VA and Westminster locations only. Additionally, consultations are available at our Mt. Airy, MD and Harbourview, VA locations. All sales are final. Offer may not be combined with any other discounts or specials. Some exclusions may apply. This entry was posted in Cosmetic Dermatology, General News and tagged body sculpting, CoolSculpting, cosmetic, promotion. Bookmark the permalink. ← It’s time to spring clean your skin routine!